Keller’s Responsibilities To Include It Strategy, Governance, Security And Risk Management For The Information Management Company. Ryan Keller, a 15-year employee at ImageSource®, has accepted the position of Chief Information Officer at the information technology solutions and software company. As CIO, Keller is responsible for developing business technology strategy that will support enterprise goals for the software company. Also falling under his authority is IT governance, security and risk management, infrastructure operations, and service delivery. Keller will guide the overall direction for the company’s internal technology systems, ILINX product deployments and will support application development processes worldwide. “Ryan is a respected industry leader and is held in high esteem by our customers, business partners and fellow employees. 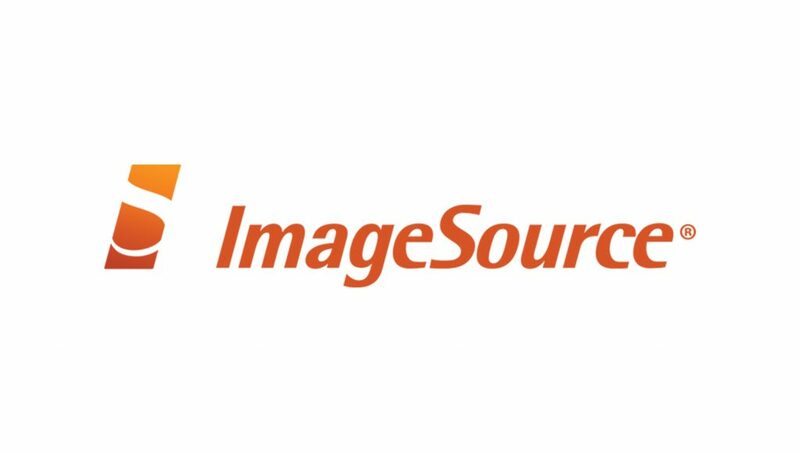 With a long track record of driving exceptional service experiences for our customers, I am confident that he will continue to help ImageSource deliver extraordinary value,” says Terry Sutherland, CEO at ImageSource. Ryan has been at ImageSource since 2003, expanding services offerings and refining project methodologies. There, he has fulfilled a variety of roles including Support Services Manager, Sr. Systems Engineer, Project Manager, Program Manager and VP of Professional Services. Under his leadership, implementation teams have successfully executed content, workflow, electronic forms and capture solutions for major organizations that include Costco, Nintendo, US Bank, SunTrust Bank, DHL, King County and multiple state government agencies.